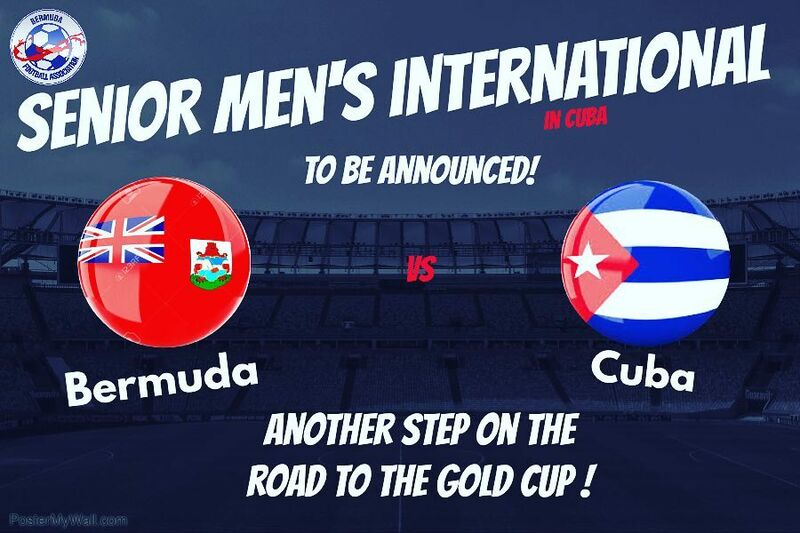 www.islandstats.com can confirm that the Bermuda Football Association Men’s Senior team will play Cuba later this month. www.islandstats.com earlier spoke with the Bermuda Football Association President Mark Wade to ask if the rumors of a tour had any truth to it. Wade also shined light on some of the objectives of the tour and the fact that domestic and Academy players will be involved in the Cuba match.